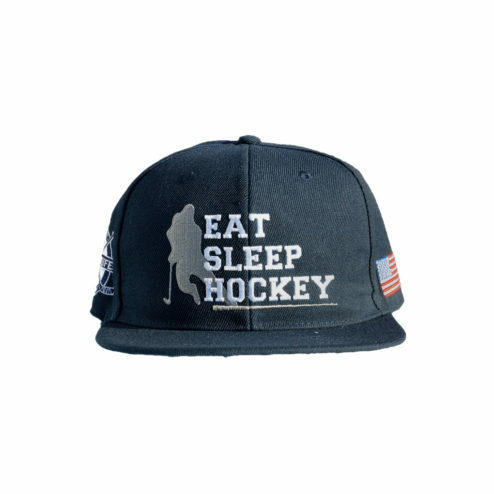 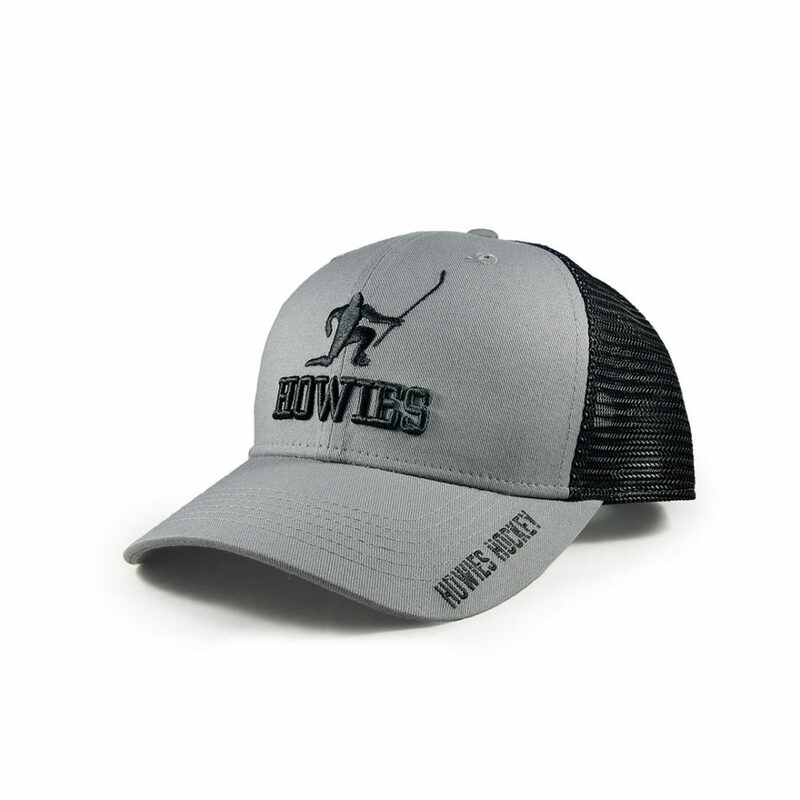 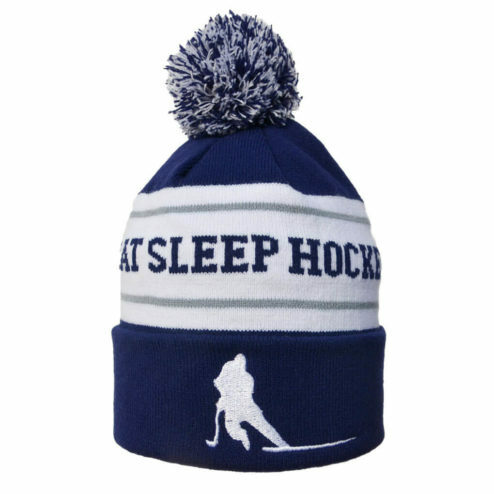 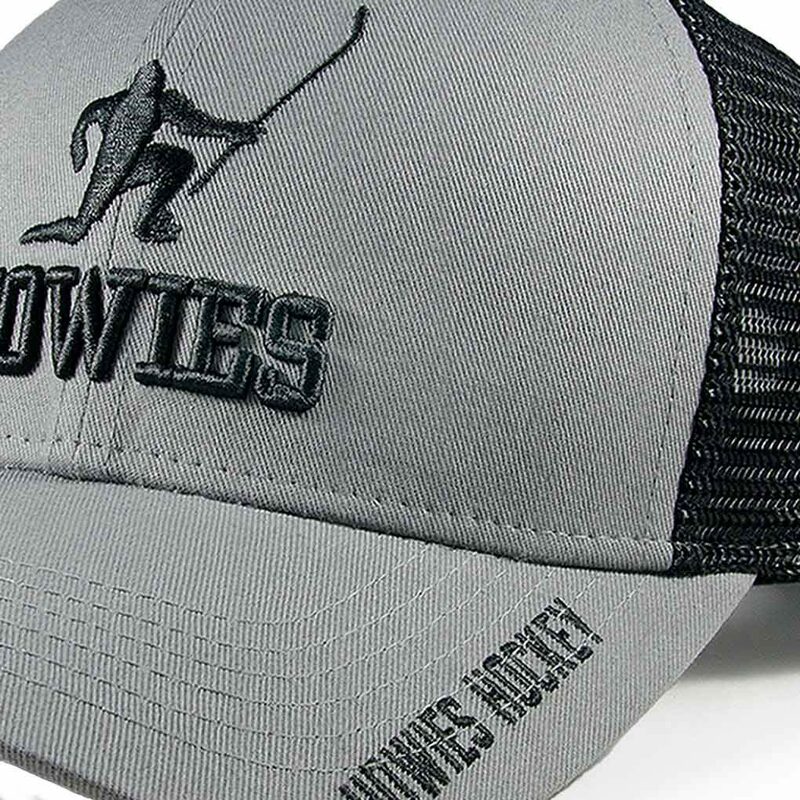 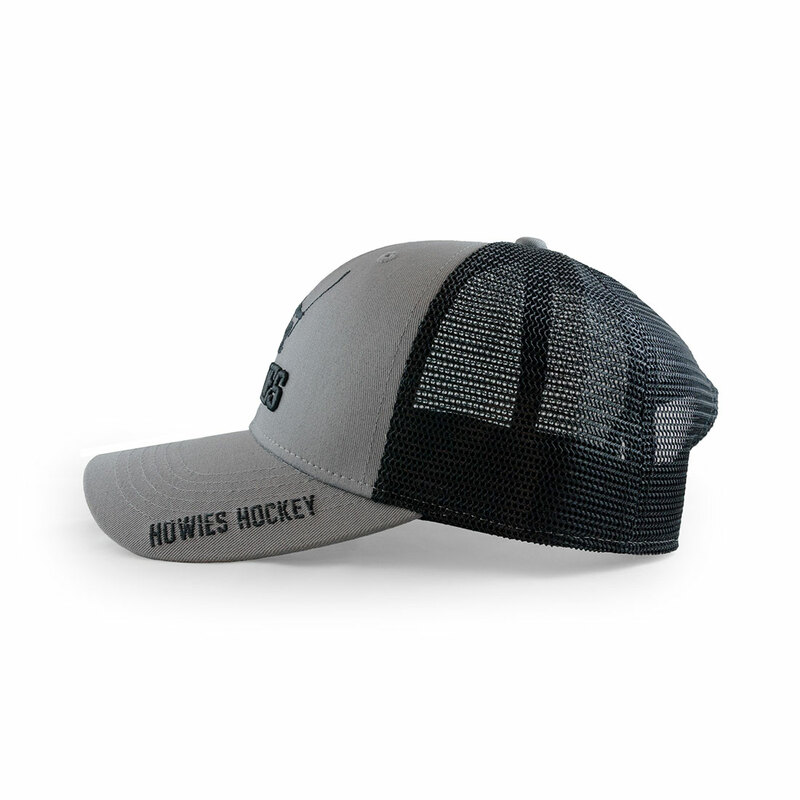 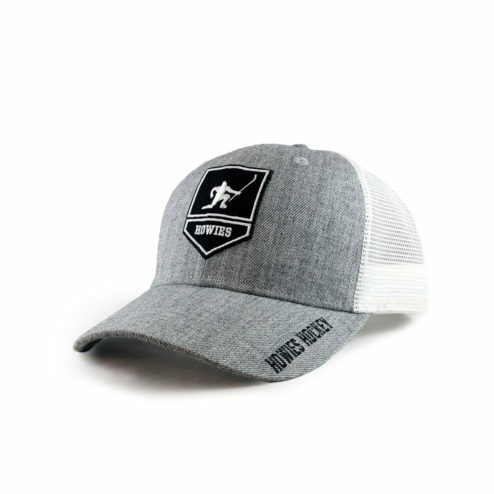 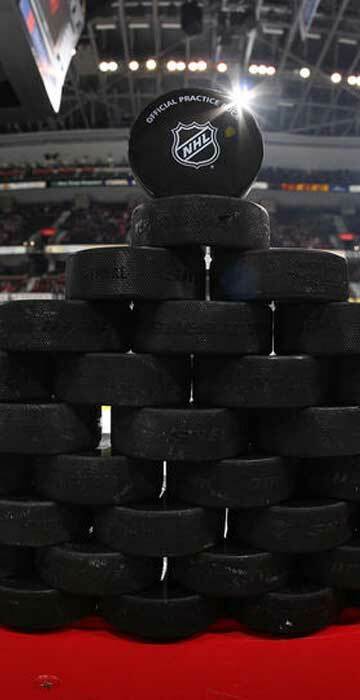 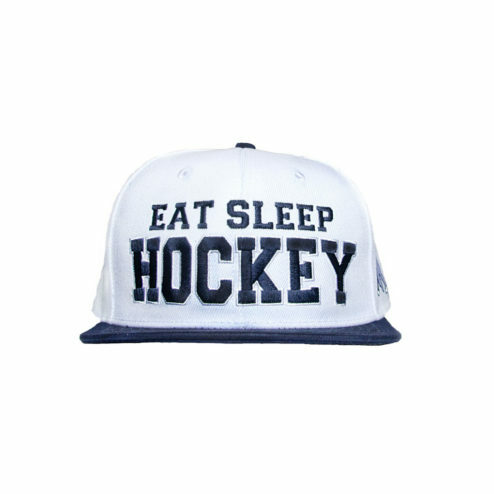 New hat from Howies Hockey. 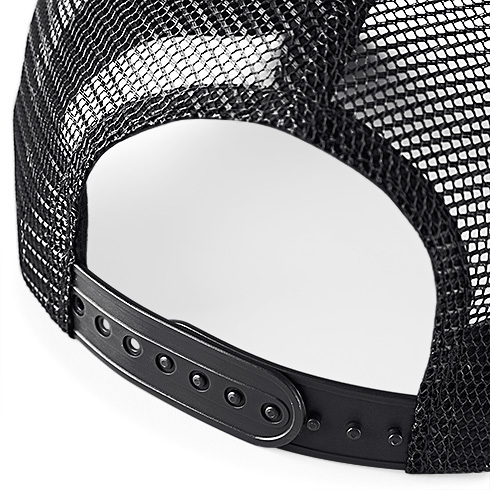 Made from high quality materials which won’t let you down. 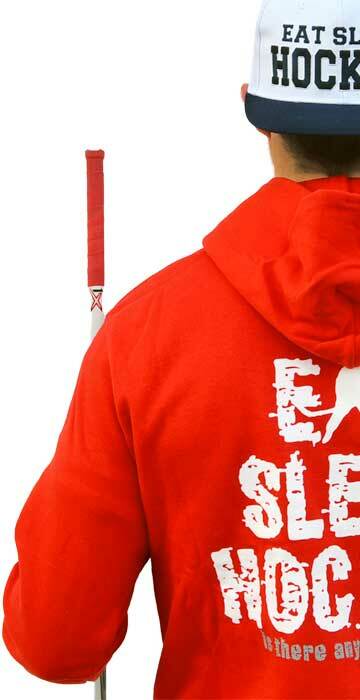 Unisize model which fits most heads, easily adjust the size with the strap.